Home All courses Coming to America! Big news, hot off the press! Running Repairs is coming to America! I’m delighted to announce that we’ll be presenting our 2 day Running Repairs Course at Entrophy Physio in Chicago, August 3rd and 4th 2019. Our good friend and conference companion Sarah Haag will be hosting at a great venue! It’s highly likely this will be our only course in the US in 2019 so we’re expecting places to fill fast. We recommend booking early to avoid missing out. Running Repairs is designed to help you treat runners of all levels in your clinic. While very much based in the latest research our passion is exploring how this evidence can be applied to patients for the best results. We fit a lot into the course including training structure and progression, gait analysis and common pathologies and their management. See image below for the full course schedule. 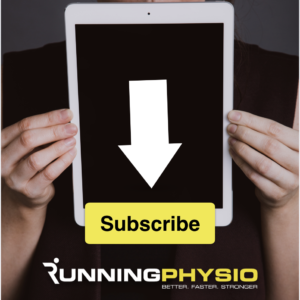 In addition to the weekend’s content you’ll also gain access to The Portal which houses extensive pre and post-course resources including key references, video content and useful clinic tools. For more information on the Running Repairs Course visit our course page or contact us via email.